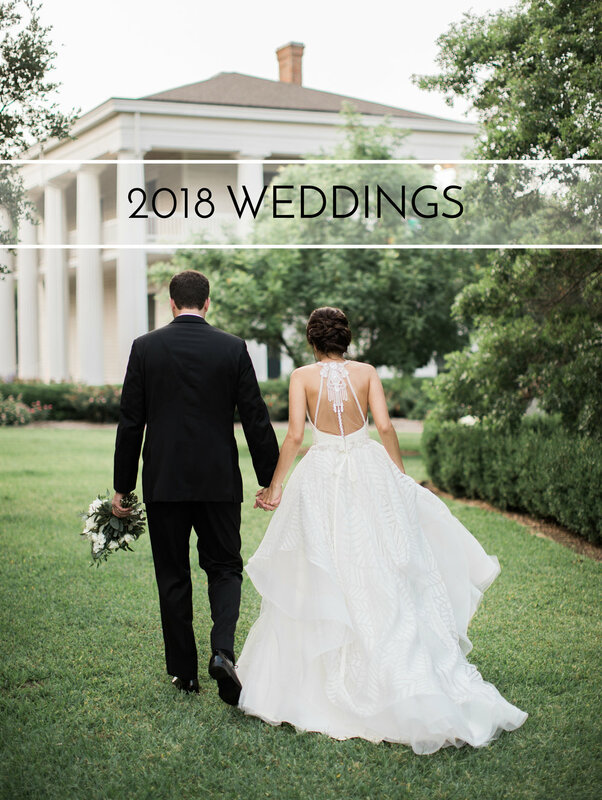 We would love to send you our Client Guide which gives our pricing information for wedding day coverage, bridals, and engagements. For more details on our sessions and packages contact us for more info. All packages are subject to sales tax of 8.25%.